Founder and CEO, Jeff Pedersen, on behalf of PW Companies (Cariloha parent company), was honored this week as a winner in the annual 2014 CEO World Awards in the CEO of the Year category. The coveted annual CEO World Awards program encompasses the world’s best in leadership, innovation, organizational performance, new products and services, CEO case studies, and customer satisfaction programs from every major industry in the world. Organizations from all over the world are eligible to submit nominations including public and private, for-profit and non-profit, largest to smallest and new start-ups. Jeff Pedersen is the Founder, Owner and CEO of PW Companies, parent company of international retail brands, Del Sol and Cariloha, which are found in more than 160 free-standing Del Sol and Cariloha stores worldwide, primarily in the world’s major cruise ship ports-of-call. 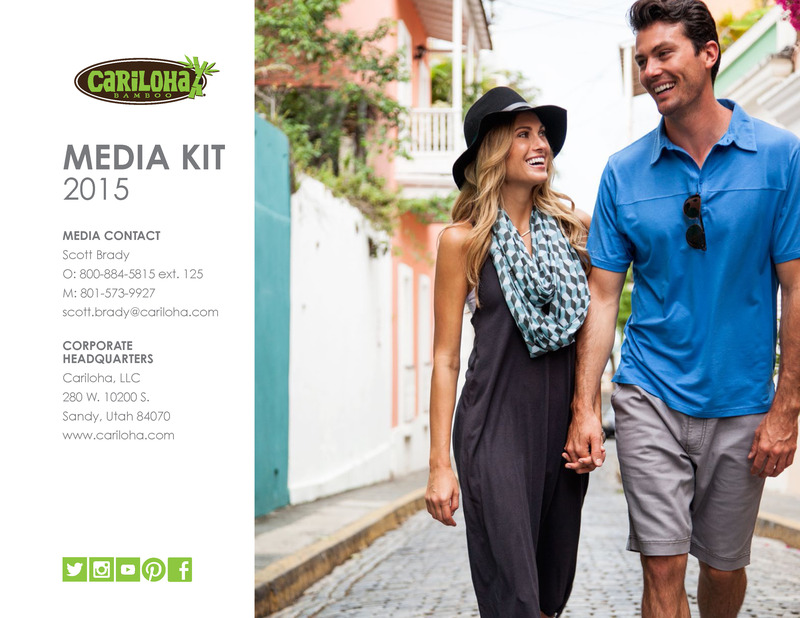 Cariloha specializes in apparel, accessories, bedding, and bath goods made from bamboo, one of the most renewable resources in the world, and Del Sol manufactures and retails clothing and accessories that change colors with sunlight. Jeff has overseen and orchestrated the growth and expansion of Del Sol since 2003 and Cariloha since 2007. Both separate brands have become two of the largest retailers in the world with more than 20,000 combined product SKUs and 160 store locations in 28 countries and growing. They’re also two of the most highly promoted merchants onboard Royal Caribbean, Carnival, Princess, Disney, Celebrity, and Norwegian Cruise Lines. More than 40 judges from a broad spectrum of industry voices from around the world and over 200 CEOs participated. Their average scores determined the 2014 CEO World Award winners. Winners will be honored at the SVUS Awards Ceremony and Dinner in San Francisco on June 29, 2015.